Tell us about All My Friends Pop-up and what things we can expect to discover. 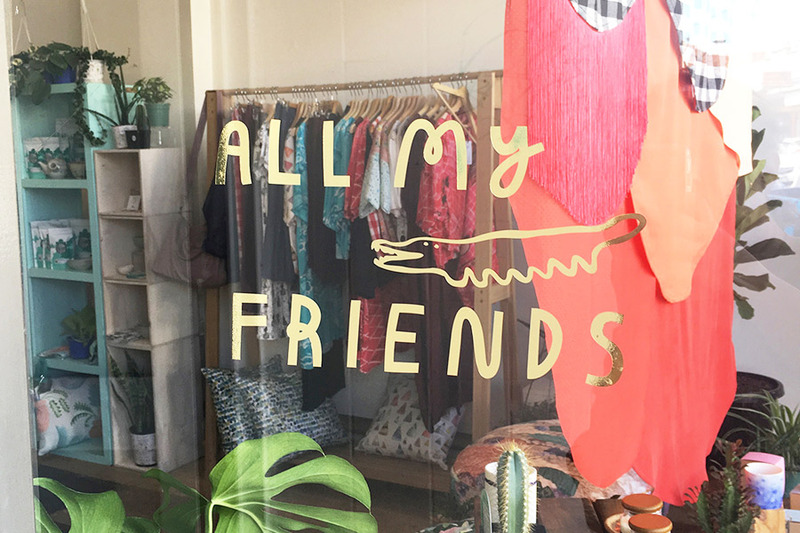 All My Friends showcases an exclusive collection of locally made and crafted goods from a talented group of Melbourne designers. 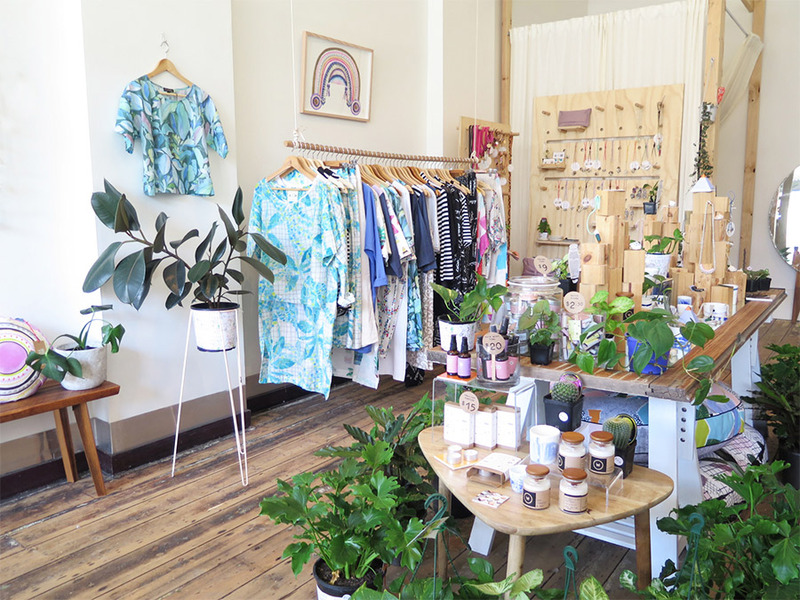 In All My Friends you will find beautiful clothing, jewellery, ceramics, homewares, plants, and lots more in one carefully curated space. 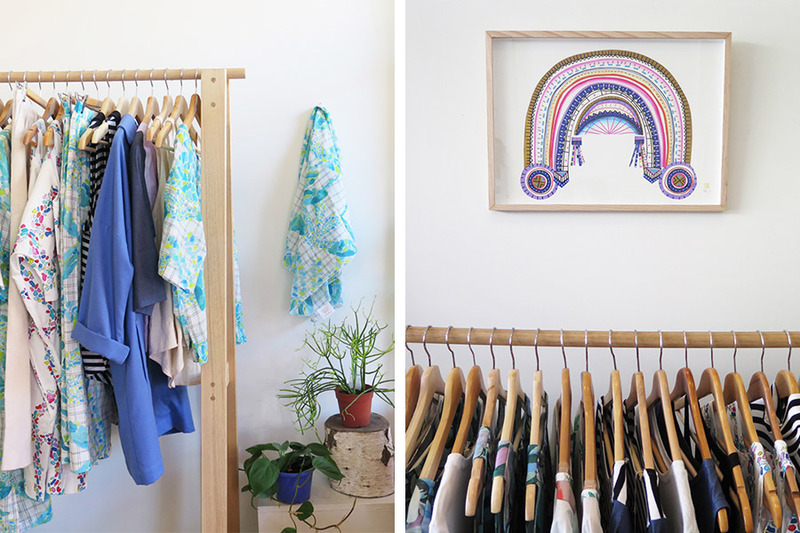 I’ve always wanted to open a shop for Wolf & Mishka, so when this amazing pop-up space became available in Northcote, I thought whoopee! But it’s a slightly daunting prospect to go on a solo mission, so I decided to ask some friends who also run labels to come on board. 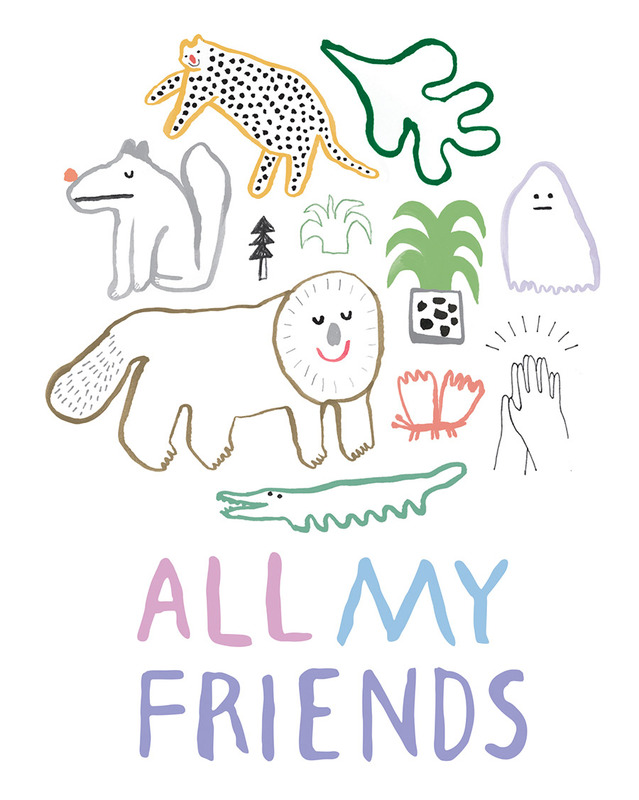 All My Friends features 16 very talented Melbourne designers. Products include women’s and tween’s fashion, homewares, jewellery, ceramics, super-stylish pet products, candles, bags, plant life, and tea. How did you go about curating the labels featured at All My Friends? We’ve noticed a few FK designers which is very exciting! I knew some of the designers from uni, work or through our crazy younger years, so it’s been fun and rewarding to go through this all together. 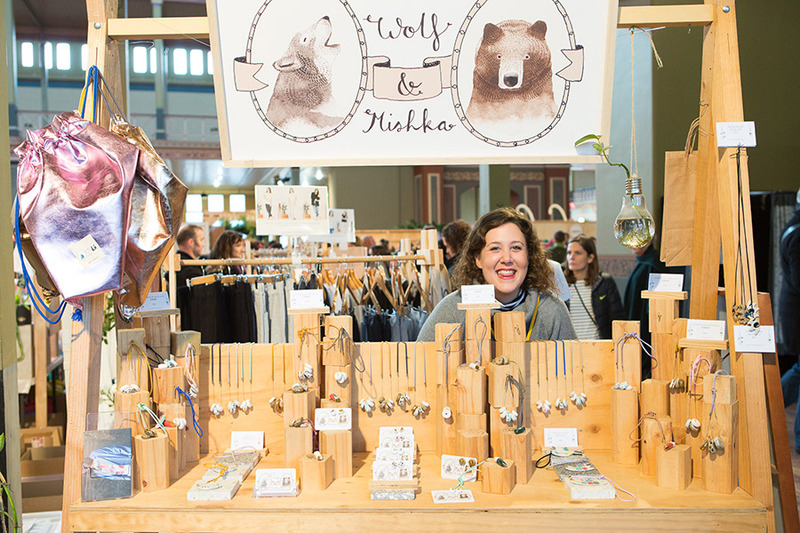 Others, I met while attending markets, such as the Finders Keepers Market. It quickly became clear that my new market friends and I shared similar goals and passions for our businesses. Doing something creative together was a nice, logical next step. Working amongst so many gorgeous products, in a beautiful light-filled, deliciously scented space! I’ve also loved getting to know and sharing ideas with an amazing group of creative and inspirational designers. 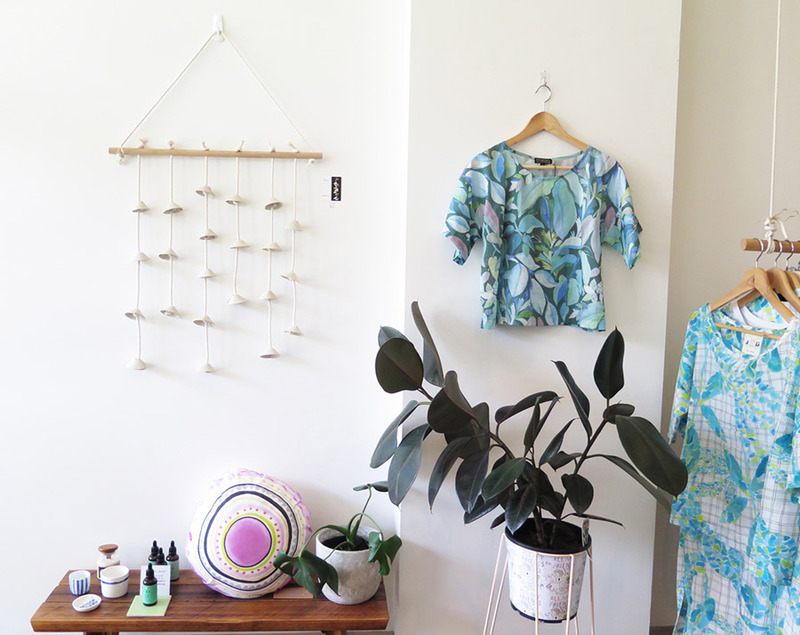 image features jennifer conroy sculptural ceramics, merci perci cushion and top by esther sandler from togetherness. My days off are usually spent running around frantically organising production for Wolf & Mishka. However, I always try to break up the day with visits to my favourite Melbourne cafes for a much-needed caffeine hit! (My caffeine addiction is sending me broke). I also love finishing the day with a trip to my new favourite summer hangout, the Northcote Pool. What do you love most about running your shop? What have been some challenges? I love engaging with customers. 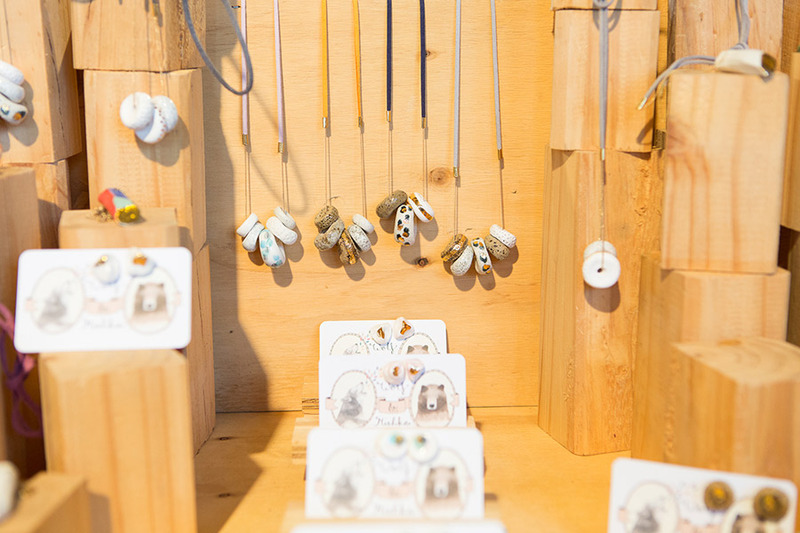 You can miss that face-to-face contact when you primarily operate as an online store. As any small business owner knows, there is a lot to organise on a day-to-day basis. I’m forever juggling multiple priorities. But all the labels have been so wonderful to work with, so overall it’s been a real breeze and so much fun. What new plans or aspirations do you have for 2017? We hope to see All My Friends turn into a permanent store later this year. Watch this space! *Times may vary to later nights and Monday/Tuesday’s through our pop up period. So keep a look out on our Facebook + Instagram pages. Looks great. I will make sure I come to visit.